Nowadays you need a website if you want to reach new clients or advertise yourself. Basically, anyone who has access to the internet will be your potential client. Yet, if you want to be attractive as a preschool you need a specially developed website, like Smart Kids. 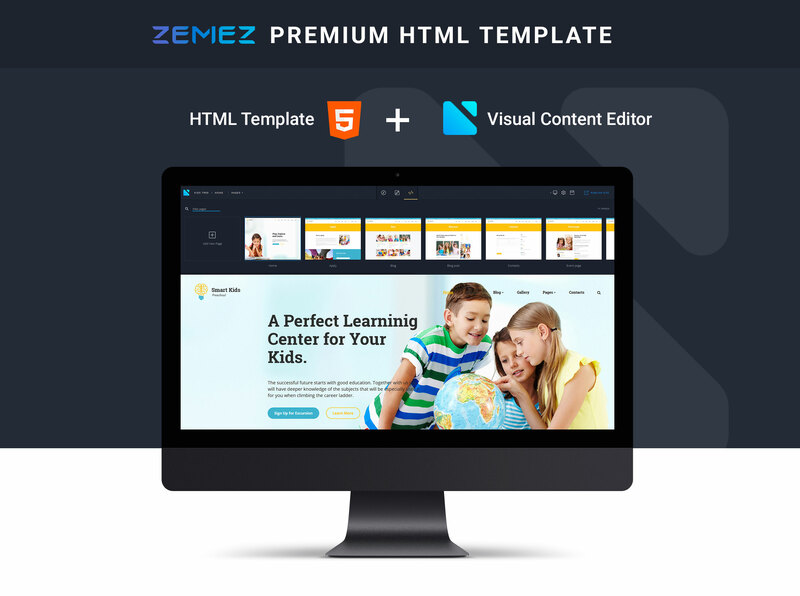 Designed by professionals this HTML template has all you need for an attractive and fast preschool website. 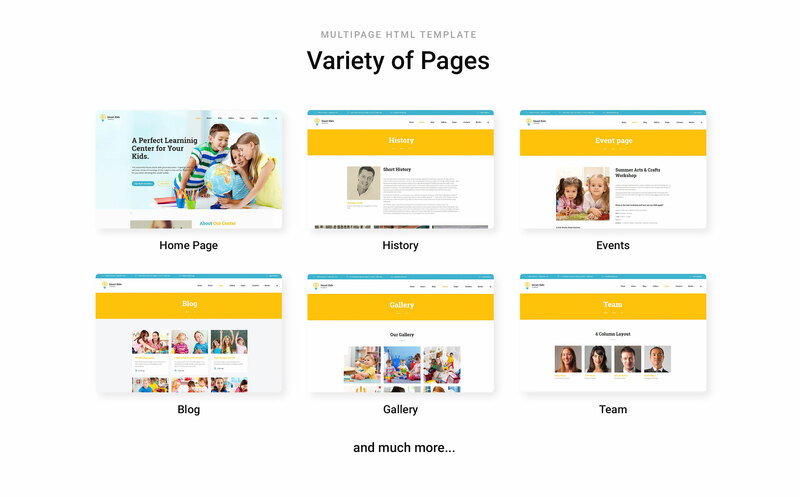 Developers built in new Novi page builder. It is a user-friendly web development theme that allows you to edit a website with simple drag and drop. 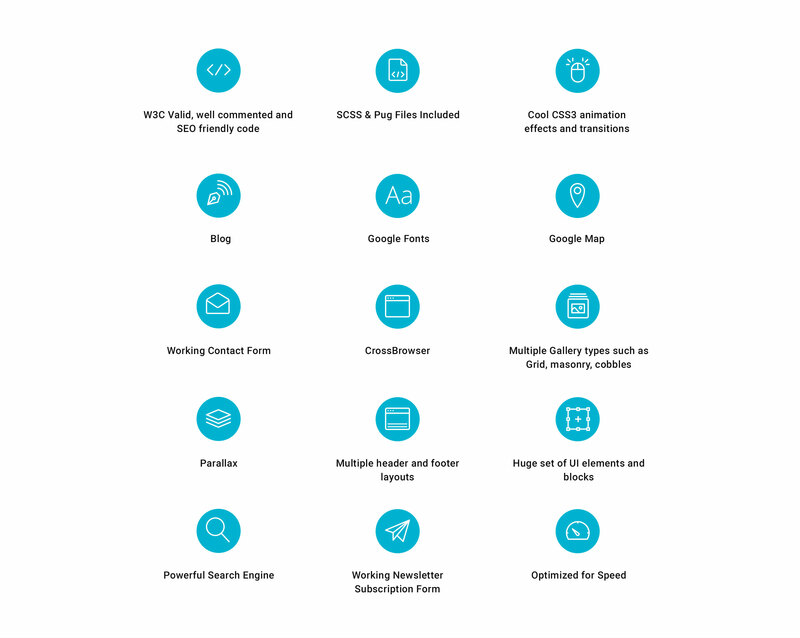 Moreover, it includes many useful plugins like social options, sliders, mail chimp, google maps and many more. In addition, it allows you to change any part of a website structure or design. Smart Kids template is bright and full of design effects. You can blog about classes, teachers or the latest news. And if you want to impress clients with high-quality visuals you can do it with gallery feature.